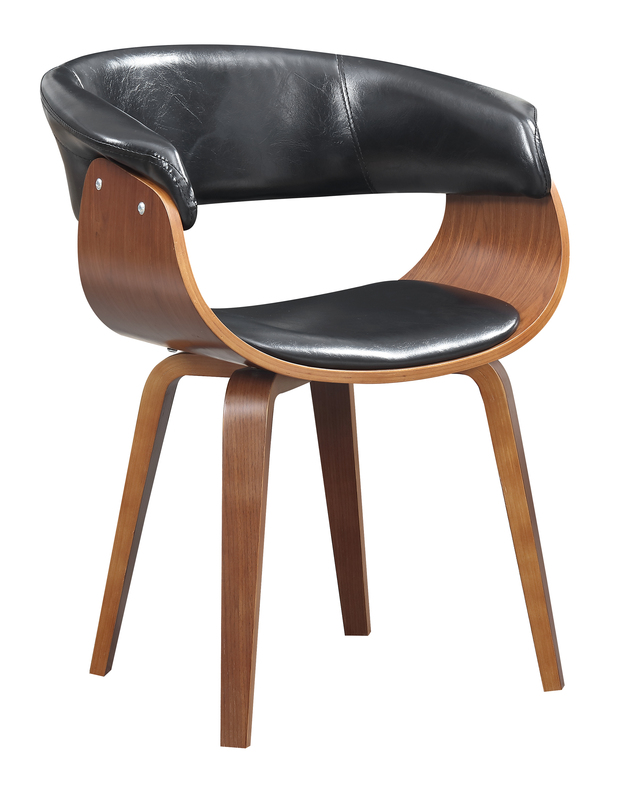 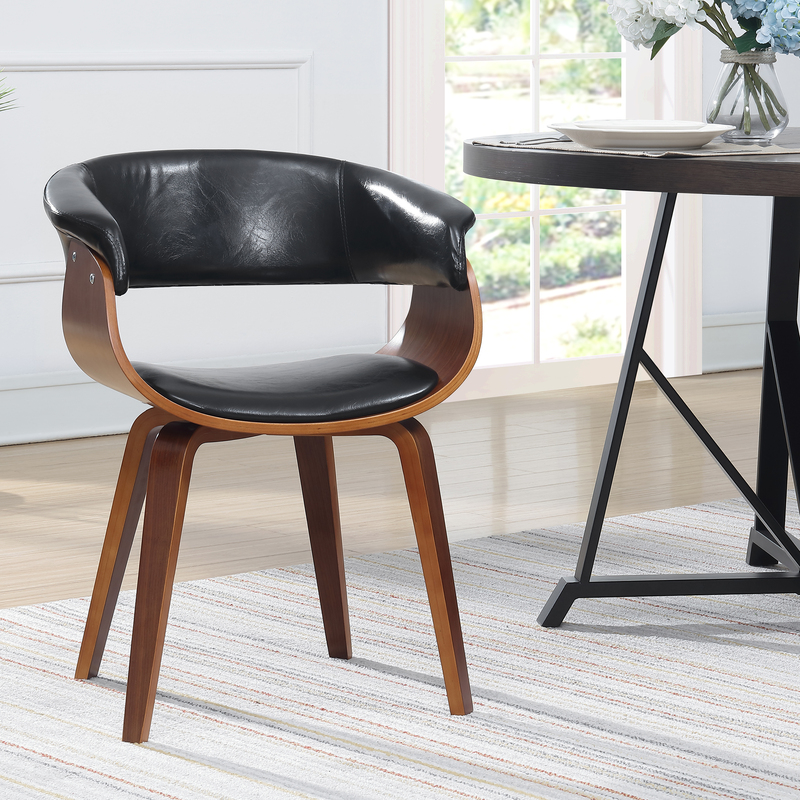 This stylish mid-century dining chair showcases a sleek and elegant design. Featuring curved wood, this chair is guaranteed to make a statement in any living space. 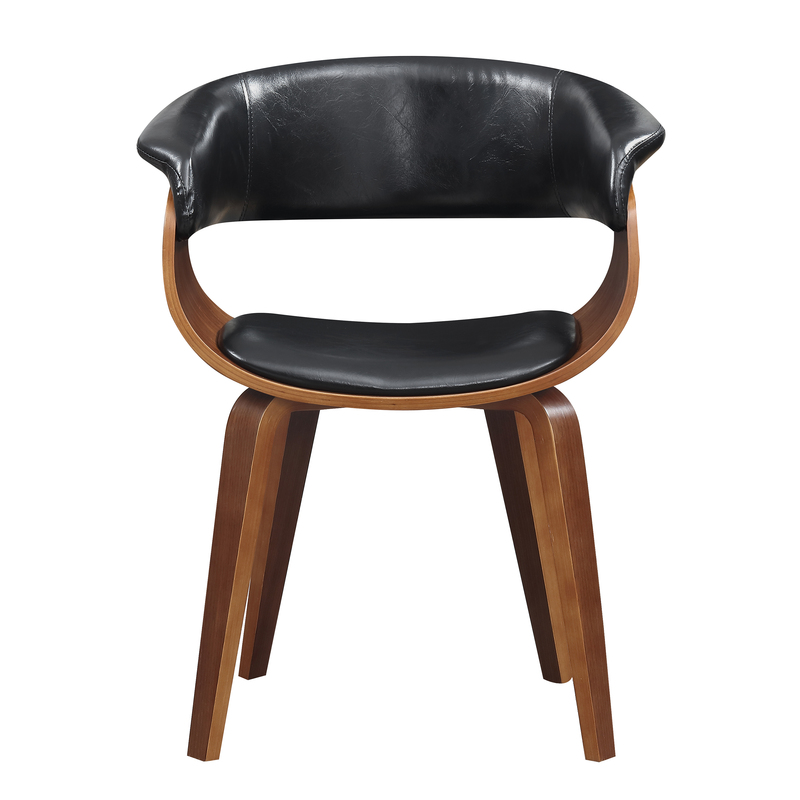 The back and seat-cushion have been beautifully upholstered with black PU leather that defines the very essence of style. 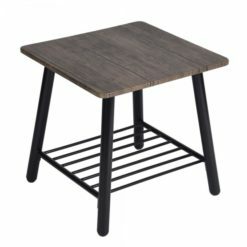 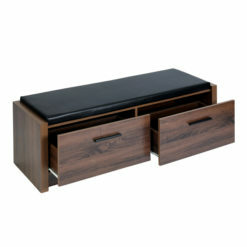 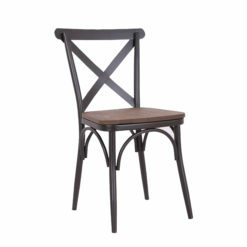 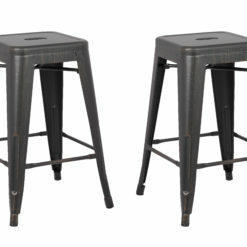 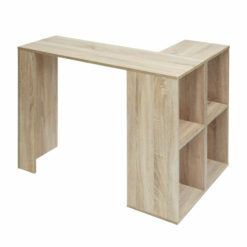 Designed with care, this wooden dining chair features sturdy construction and crossing legs to reinforce its strength. 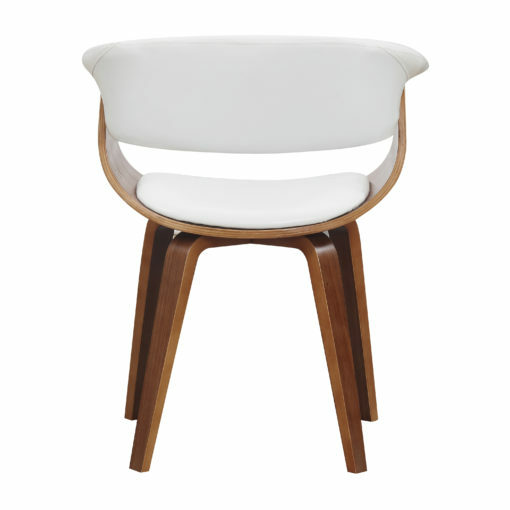 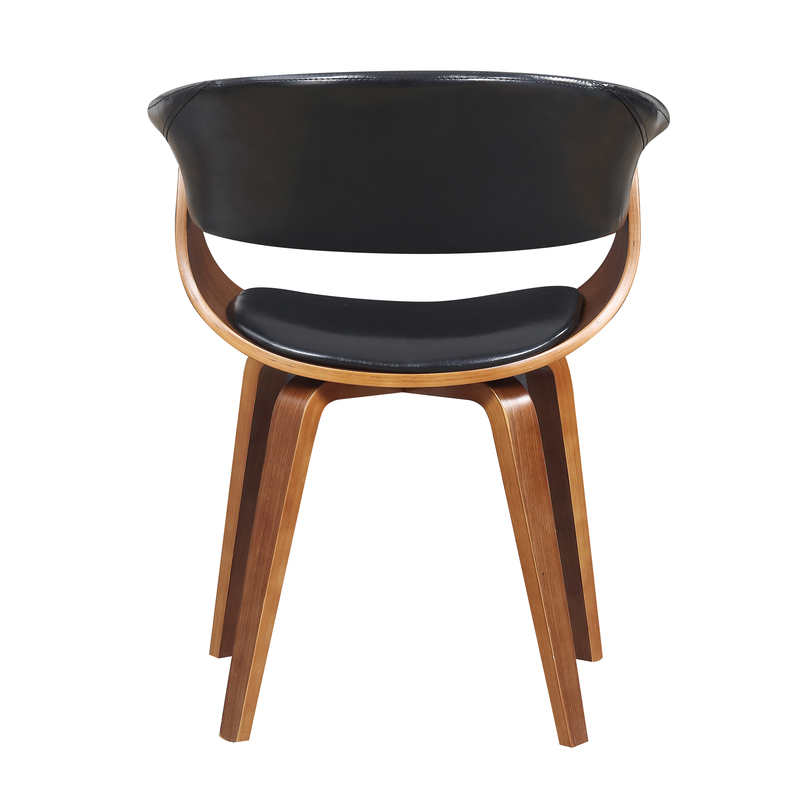 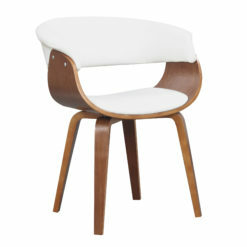 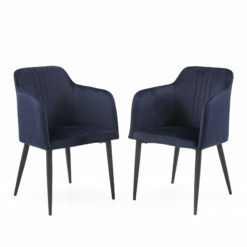 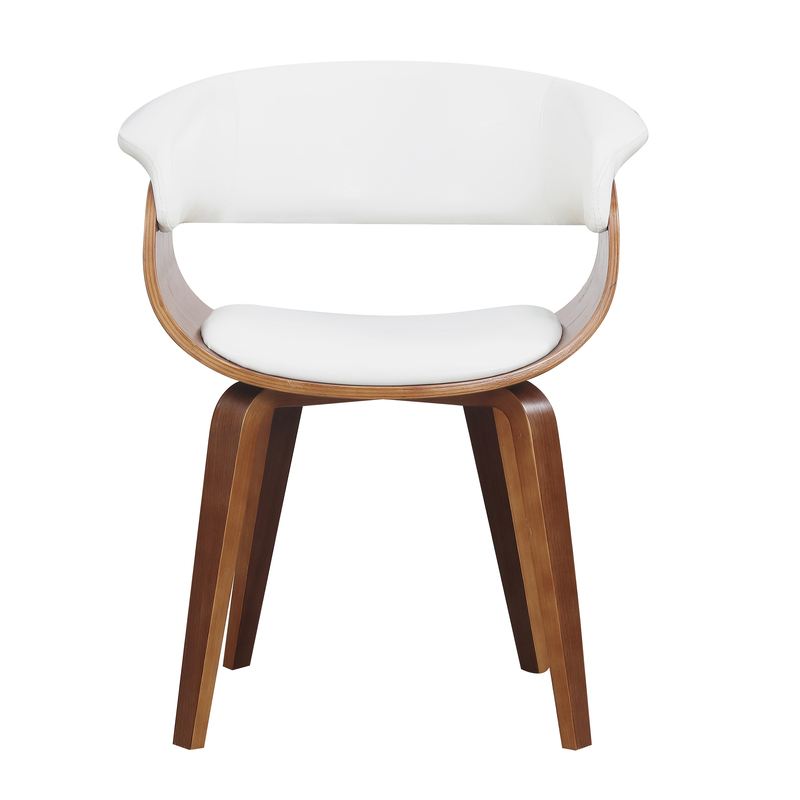 Elegant Design – This mid-century dining chair adds a minimalist style with its curved and bold shape. 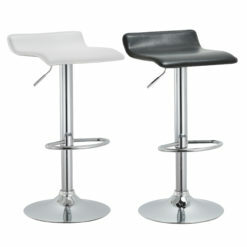 The combination of faux leather and style is sure to turn heads. 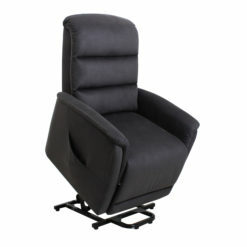 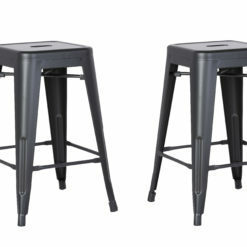 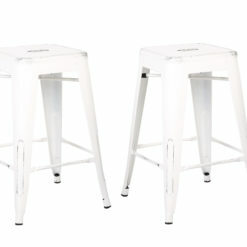 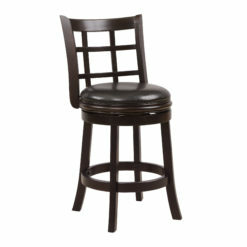 Sturdy Construction – The simple yet reinforced design of this dining chair means that it will last for years to come. 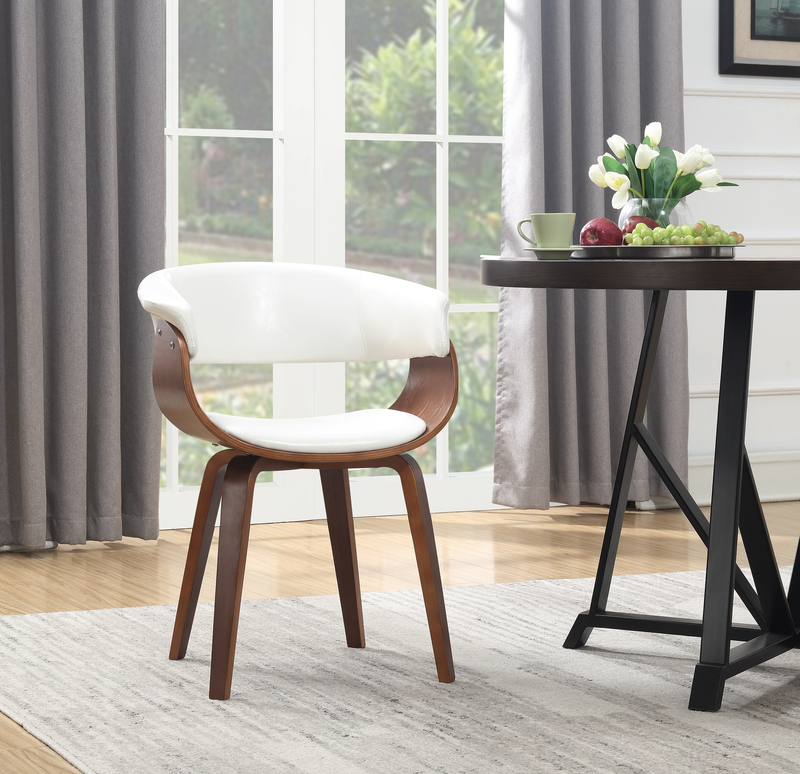 Simple Assembly – With easy to follow instructions, you can put this dining chair together in no time.